Democrats are divided on what their next legislative step is when it comes to health care after House Speaker Nancy Pelosi declared “health care won” in the midterms. Medicare for all hearings could begin in April. Months after House Speaker Nancy Pelosi declared “health care won” in the midterm elections, Democrats are divided on what their next legislative step is when it comes to health care. Democratic Reps. Pramila Jayapal of Washington and Debbie Dingell of Michigan unveiled their Medicare for all bill on Feb. 27. It would place virtually all health care payments in the government’s hands. The Medicare for all bill had 106 co-sponsors when Jayapal and Dingell introduced it. Nearly three weeks later, no new Democrats had signed on, according to The Examiner. 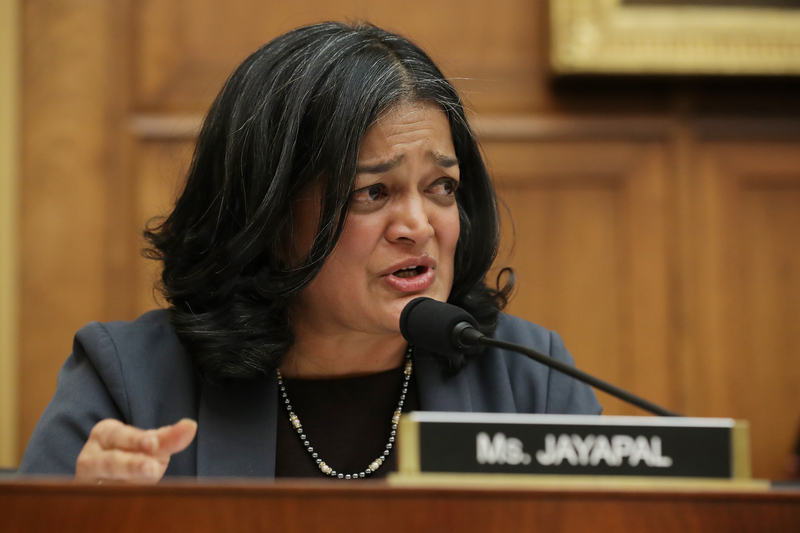 Jayapal has said Medicare for all hearings could begin in April. Many Democrats centered their platforms on ensuring protections for patients with pre-existing conditions, but the “full” House has not yet voted on any legislation on that topic, according to The Times. Tensions between the Medicare for all faction and centrist faction is likely to continue as House Democrats try to craft their agenda-setting budget, the first of the session. Republican lawmakers painted Medicare-for-all as a socialist nightmare after Jayapal introduced it. 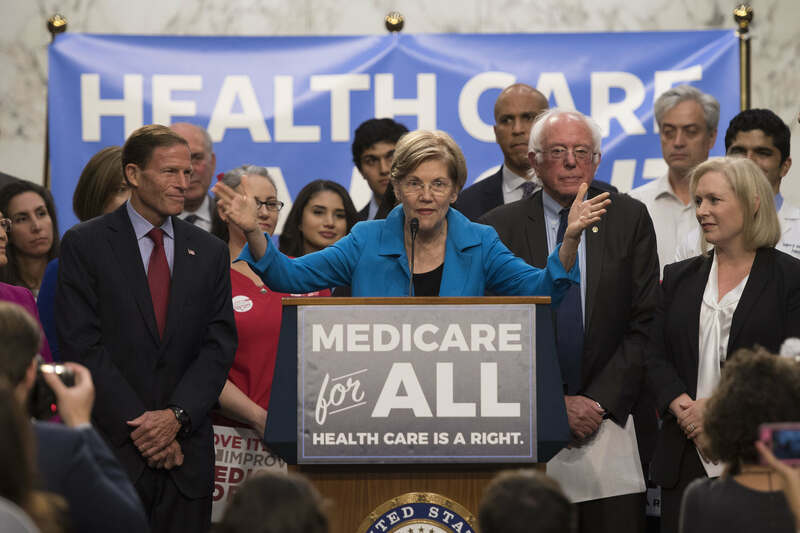 Like the Democratic House, the 2020 Democratic presidential field is divided on the question of Medicare for all, although many are leaning towards the concept. The House’s Medicare-for-all proposal is broader than the one Independent Vermont Sen. Bernie Sanders introduced in 2017. Other 2020 Democratic presidential hopefuls including New Jersey Sen. Cory Booker, California Sen. Kamala Harris and Massachusetts Sen. Elizabeth Warren support his plan.